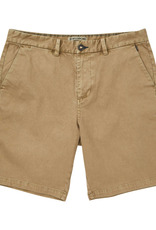 Classic style, a modern cut and heavily sanded wash bring a broken-in feel to your essential chino shorts. Served with a garment overdye treatment, the wave-washed chinos get a modern update with stretch fabric and a slightly shortened cut. 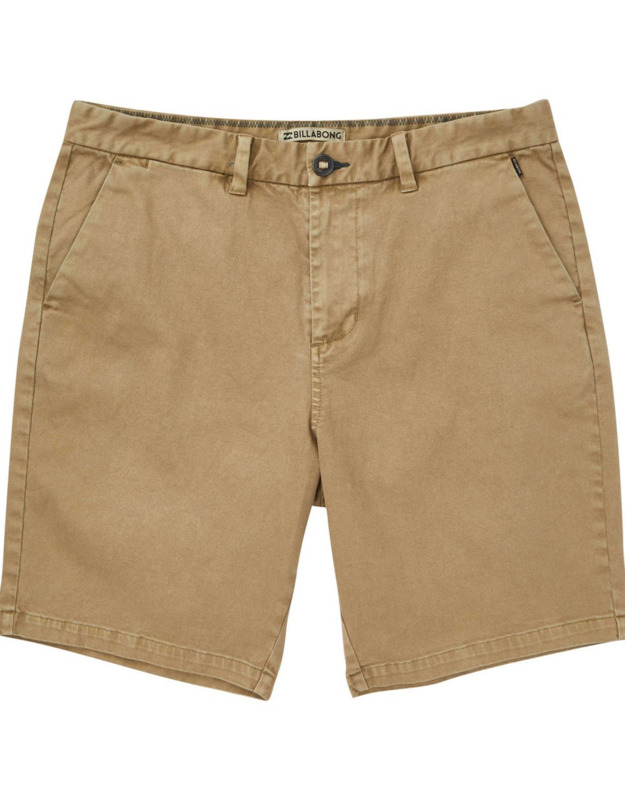 The nuts and bolts Stretch canvas workwear shorts. Garment overdye. Front slant pockets. Back weLT pockets. Zip and button fly. Short Cut fit is slightly slim and more modern. Mid Length: 19 inch outseam. Material: 8 oz stretch cotton blend.